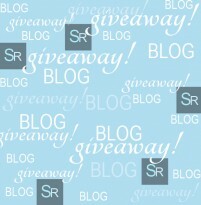 Spring into Summer with Our Inaugural Blog Post & Giveaway! Welcome to our inaugural blog post!! And our first insider GIVEAWAY!